Established in 2001, Royal Akarana Yacht Club’s Sailing Academy has now been running for 15 years. The Academy has gone from strength to strength, building its fleet of both sailing boats as well as safety boats. The academy now boasts 24 Optimist dinghies (12 plastic Learn to Sail, 12 Fibreglass Learn to Race), 6 RS Feva’s (more will be added shortly!) and 10 International 420s which are used for School Teams Racing as well as our innovative TRYsailing program. In order to support the numbers of kids we put through the academy, we are growing our fleet of support boats. 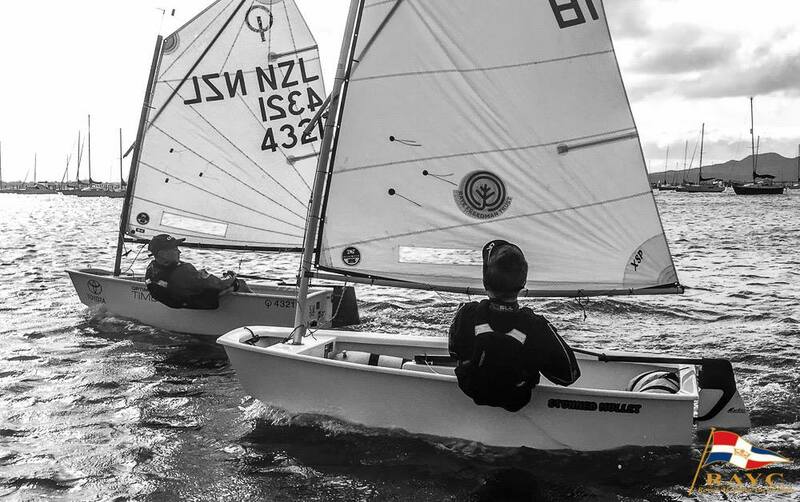 These boats ensure safe participation in sailing while still giving students freedom to experience sailing on the Waitemata. Since it’s inception, the vision for the academy has been to grow the number of participants in our sport. We wouldn’t have been able to do this without the fantastic support of our sponsors; the Raye Freedman Trust and Hyundai New Zealand. Raye Freedman with her husband, Ernest, purchased their first yacht, Valdora, in 1941 and joined RAYC later that same year. Raye Freedman’s love of the sea and sailing continues today with the support of the Raye Freedman Trust for the academy. 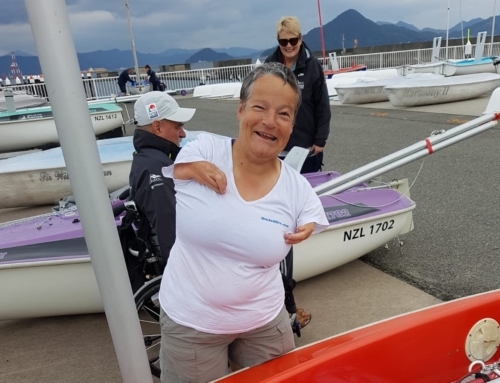 Additional to the support of the Raye Freedman Trust is that of Hyundai New Zealand, who have been a long-time supporter of yachting at RAYC. We now offer programs ranging from beginners who have never set foot on a boat, right up to our new junior racing fleet, nicknamed RAYCey (Royal Akarana Yacht Club Elite Youth). Supporting kids that have graduated from the academy is our new Twilight Racing. 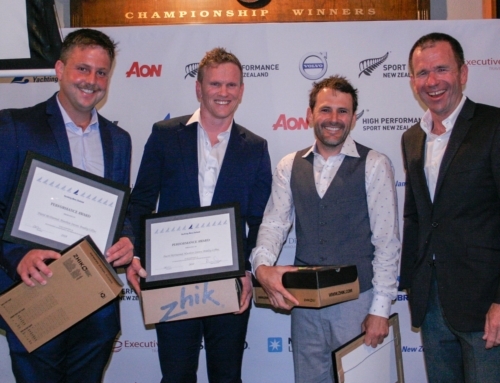 This will begin for the first time in October this year, with the vision being short sprint racing held on Friday nights before a social evening in the clubrooms. Additionally, the junior fleets are being welcomed into the already established RAYC Winter & Summer Series, with Fevas racing alongside Flying 15’s, Skud18s, and other assorted classes for the first time earlier this year. The key to RAYC’s Raye Freedman Academy is participation. We invite anybody to come down and sign up for our classes. On October 18th we will be holding TRYsailing opportunities from 9am onward for anyone who thinks sailing might be for them, bring your family down to the yacht club and get involved in the academy! We would love to have you!